Charcoal production has begun in earnest. 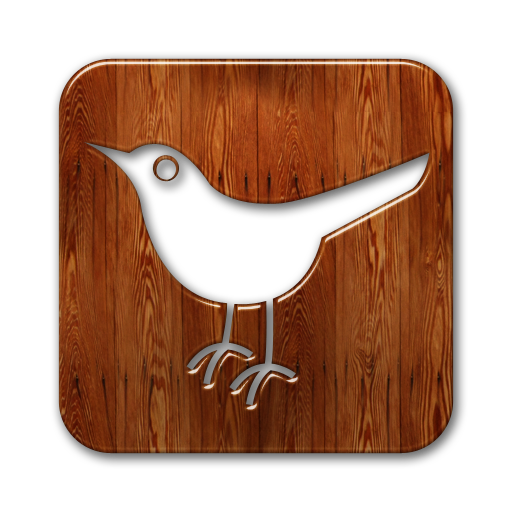 I will soon be stocking a couple of local suppliers and also selling it directly from the woods near Fishguard. Please get in via phone or email for more information. 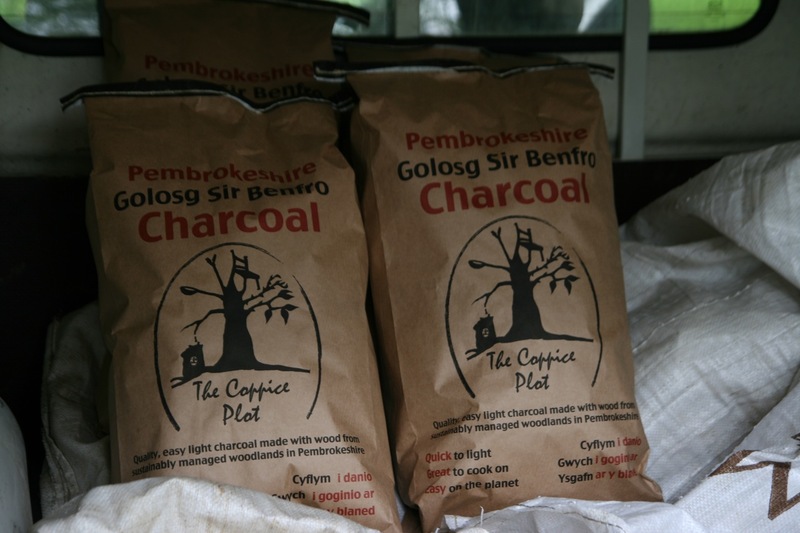 Yes you can now buy Coppice Plot Pembrokeshire charcoal in TYF – St Davids and Havards – Newport.